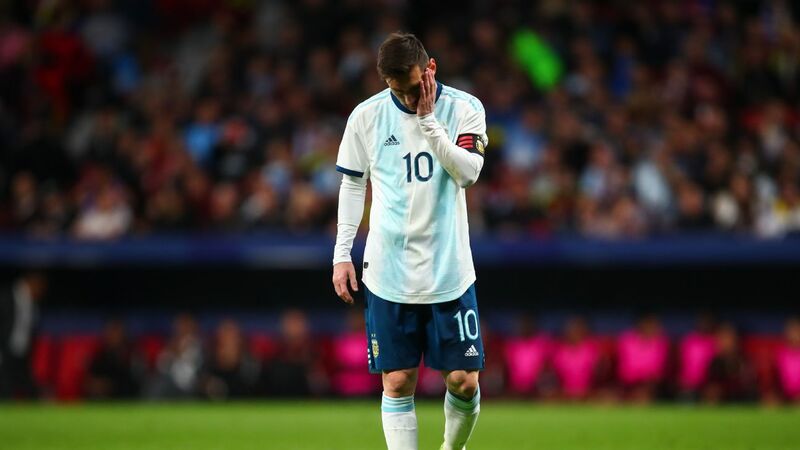 Argentina are guaranteed to return to the top of the FIFA World Ranking when the new standings are released in April. 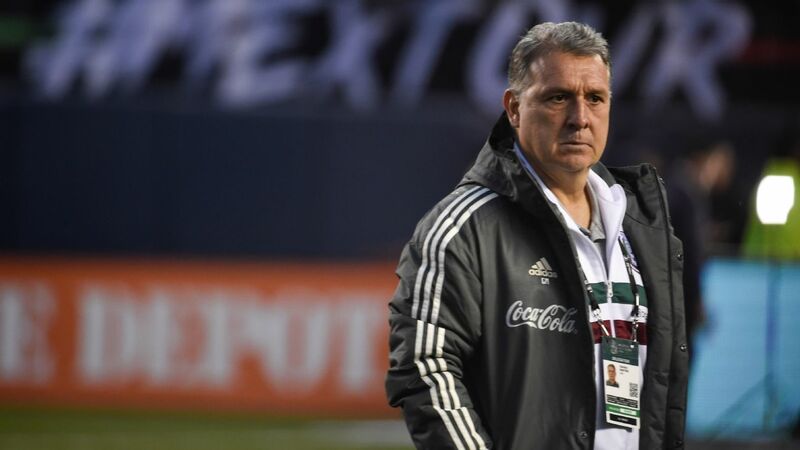 Gerardo Martino's side secured a 2-1 victory over Chile in World Cup qualifying on Thursday which, when coupled with Belgium not being in competitive action, means they will be No. 1 no matter what the results are on Tuesday evening. 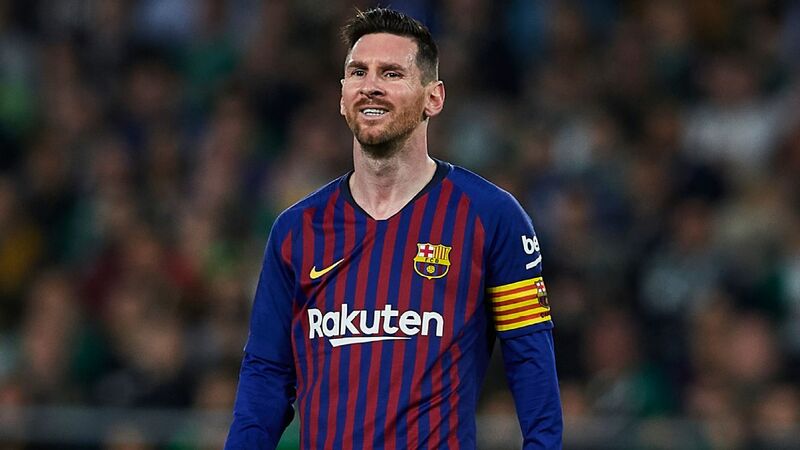 Belgium have been in first place since November, but they can be on no more than 1423 points after the international break, while Argentina will be on 1468 even if they lose at home to Bolivia. 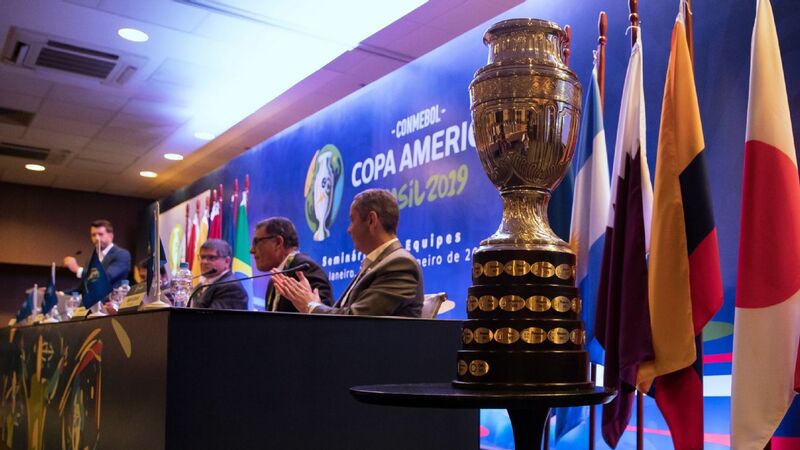 All South American nations have an advantage this month, with CONMEBOL World Cup qualifiers being weighted considerably more than international friendlies, so any nation which does well is sure to climb the table. Argentina celebrate during their 2-1 in over Chile on Thursday. 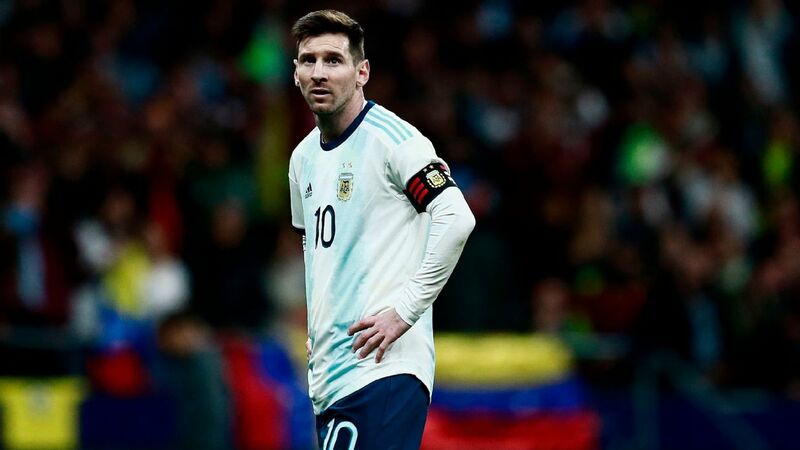 Copa America holders Chile will continue their rise, and are guaranteed to move above Spain after Vicente del Bosque's team failed to beat either Italy or Romania. If Chile can win in Venezuela they are sure to move up to third in the world, also above Germany. Despite being world champions, Germany's form since their victory in Brazil has been patchy which has seen them slowly drop down the ranking, and they could fall as low as sixth if they do not beat Italy. Colombia are also in line to make strides, and a win over Ecuador would send them up to at least fourth and even as high as third if Chile do not win. England will drop out of the top 10 despite their superb recent form if two of Austria, Ecuador and Uruguay pick up wins. 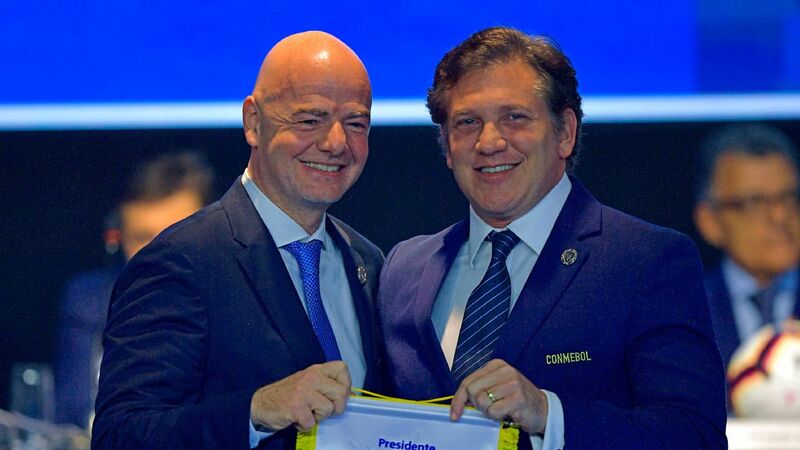 The new ranking is officially published by FIFA on April 7.